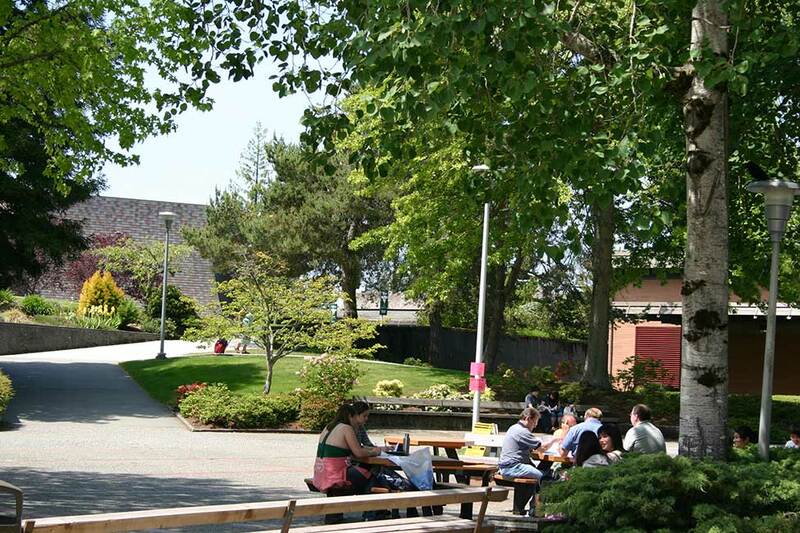 The University Transfer 2+2 program is one of the most popular pathway programs at Shoreline. 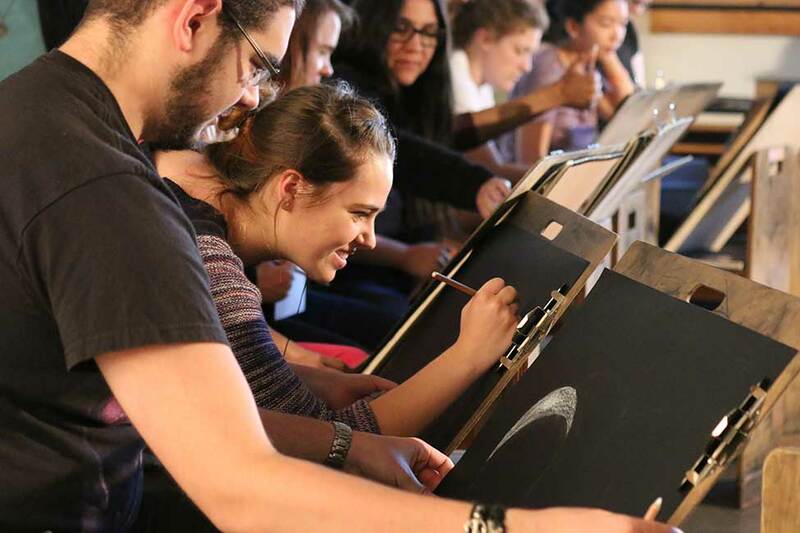 We offer over 90 areas of study that include popular majors such as business, economics, engineering, computer science, pyschology, music and art. 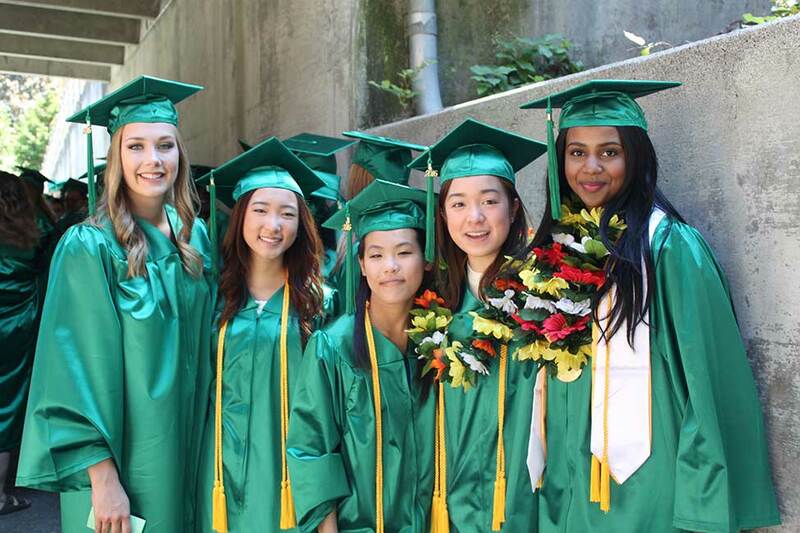 Shoreline students earn an Associate in Arts or Science degree which is equivalent to the first two years at university. 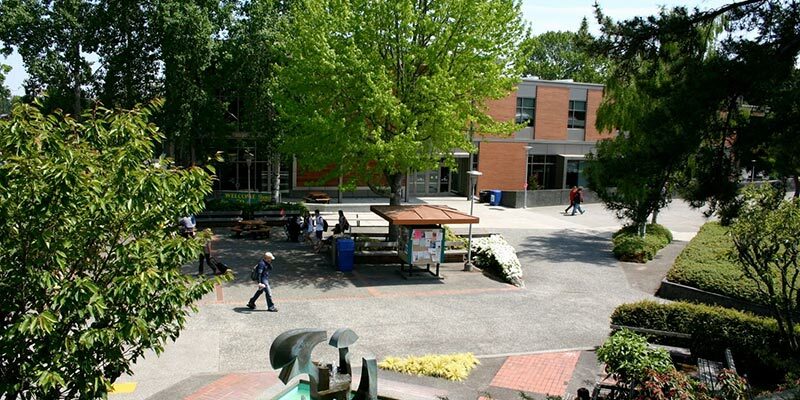 After graduating from Shoreline, it generally takes two more years to earn a bachelor’s degree. Our expert faculty advisors are available to help students develop individual plans and achieve their academic goals. Where do Shoreline students transfer? 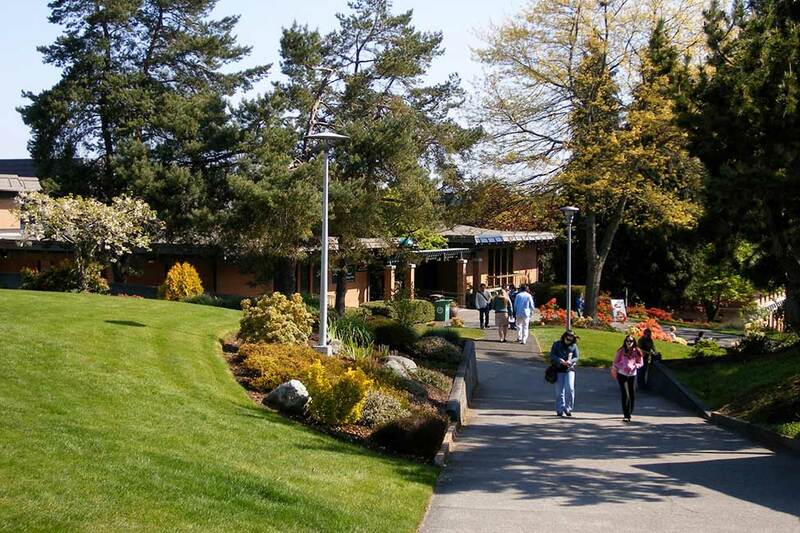 We also offer guaranteed conditional admission to select universities when applying to Shoreline. Shoreline offers more than 50 professional/technical programs leading to an Associate of Applied Arts and Science degree or a certificate. 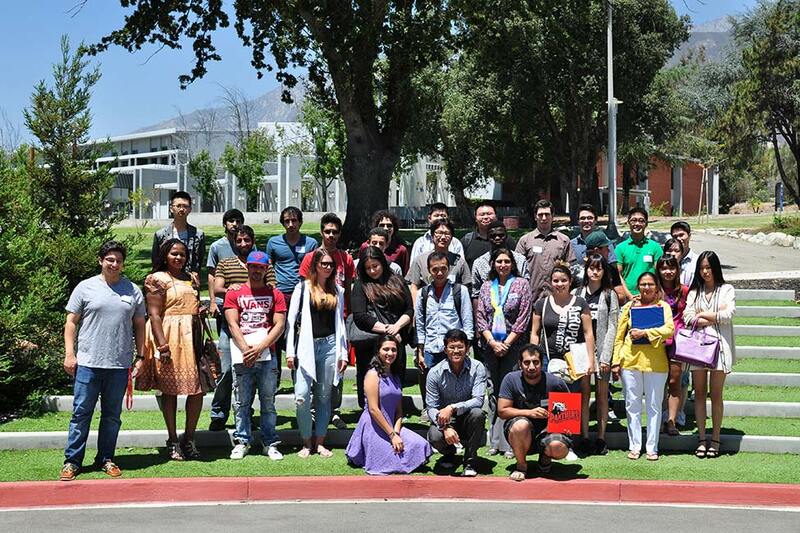 These programs are uniquely designed to prepare students for work in specific career fields. Shoreline offers beginning to advanced levels of academic English to help you succeed in college. In advanced levels of English, students can also enroll in college courses. The result? 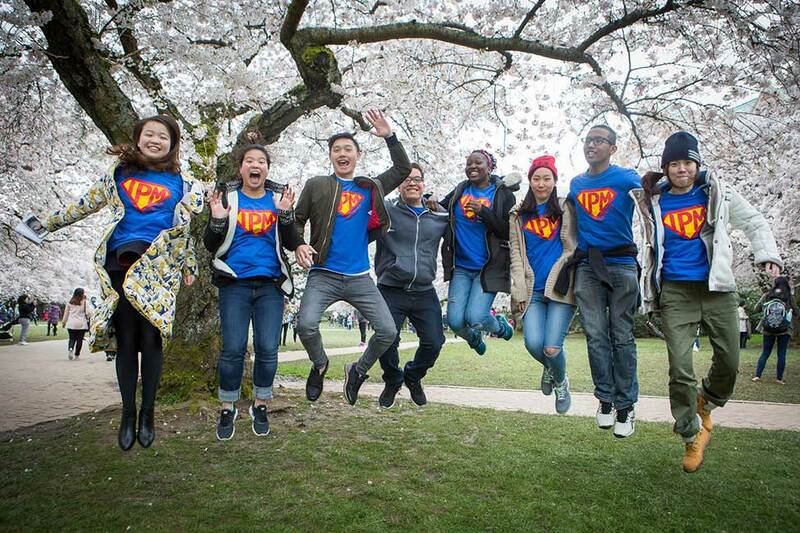 Shoreline students do better, and are more prepared when they enter a four-year university. Students can choose to live with an American homestay family or on their own in a local apartment or shared housing. Staying with an American family is a popular choice for many new students, as they receive guidance and support to acclimate to American life. It is also a great way to practice your English! 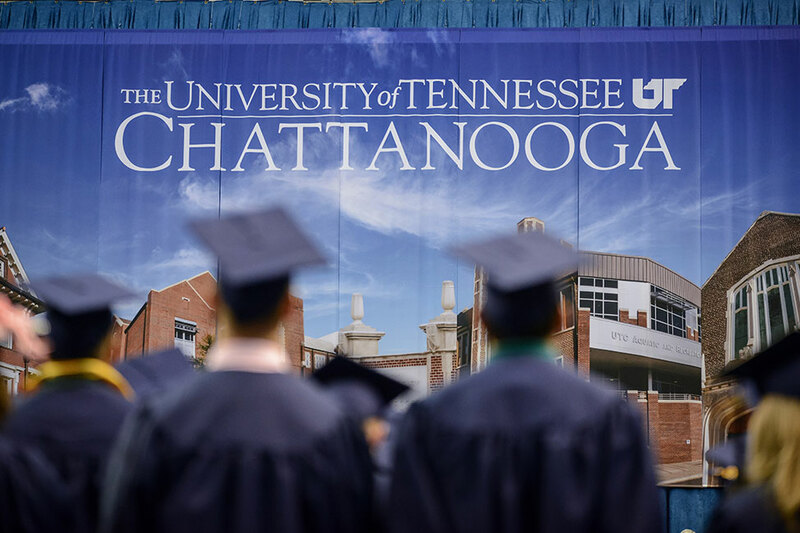 Once admitted, students are encouraged to apply for housing. Housing information is provided on campus and on our website. 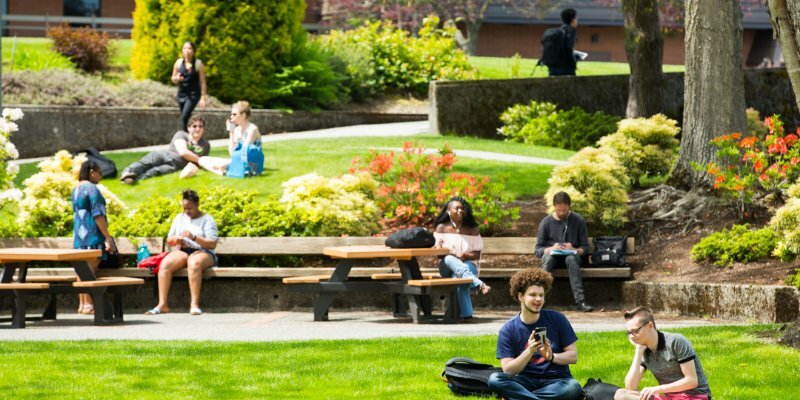 Why choose Shoreline Community College? Making the decision to study abroad in the United States will open doors to experiences and opportunities that will last a lifetime. Here’s our look into one of the most exciting and unique cities in the country—Seattle, Washington. There are over 5,300 colleges and universities in the USA. Each of these schools have different requirements for international students. Alvin Gunawan from Indonesia earned his Associate in Arts direct transfer degree from Shoreline Community College in Shoreline, Washington and then transferred to University of California at Berkeley where he is currently a junior majoring in chemical engineering. 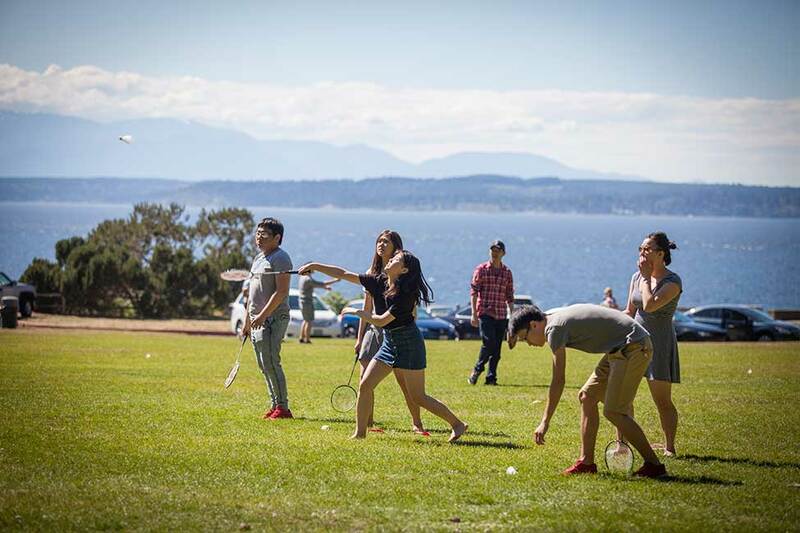 Mai Ngoc Phuong Nguyen from Hochiminh City Vietnam is studying for an Associate of Arts degree in International Studies at Shoreline Community College in Shoreline, Washington.